Despite the popularity of online learning among tech-savvy and learning-savvy people, many still have doubts about online courses. These doubts have translated into myths that should be busted before these cause more people to turn away from online learning and, in the process, miss out on great opportunities for personal and professional growth. #1 eLearning Is Boring. I don’t want to be bored. You will be surprised with what online courses offer these days. 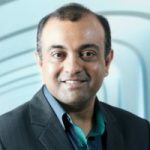 As technology gets infused in online learning, courses come to live in form of quizzes, games, scenario based learning, click and reveal and a whole range of other activities that not only motivate the learner but simplifies complex content into bite sized information which can be understood easily. Just as with classroom-based learning, online learning has its challenges in both the curricular and extracurricular aspects. You must have effective and efficient time management skills in order to balance your work, family and studies. You should also have good study habits as online courses provide students with the same challenges as classroom-based programs but with a difference – you have the flexibility of anywhere, anytime learning. 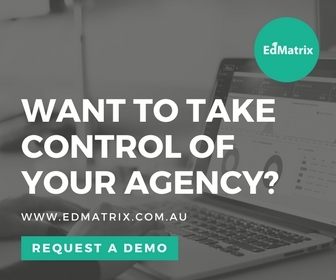 Nowadays, legitimate providers of online courses have accredited programs authorised by the public (i.e., regulatory government agencies) and private sectors (i.e., certifying organisations conducting certification exams). The certifications and diplomas issued by these education providers to their graduates are then recognised by employers, thanks to their compliance with the strict regulatory requirements imposed by the concerned government agencies and private organisations. Teachers are still present for online courses since the tools of technology, such as Internet-connected computers, are just tools for learning. Accredited online programs also have licensed and trained teachers that guide students in acquiring the required knowledge and skills under the program. Students can interact with their teachers via emails, chats, lecture sessions, and discussion postings on the website. Online programs have definite timetables for the completion of examinations, assignments, and homework, among other activities. Students should comply with the deadlines set by the teachers to keep the program on track. Teachers and administrators of the online programs will also likely follow the semester schedule set by other universities and colleges, especially when the online programs are the web-based counterparts of classroom-based programs. Ethics plays a big part in the prevention of cheating among students in online programs. But teachers also use many tools in encouraging academic integrity among students as well as in monitoring their activities when on the site. Just because online students are in their homes or offices while attending their virtual classes do not mean that they are lonely, far from it. Students have the opportunity to interact in real-time with their fellow students and teachers via discussion boards, online chats, and videoconferencing. Students and teachers will also get to know each other via the face-to-face interactions at one point of the program. 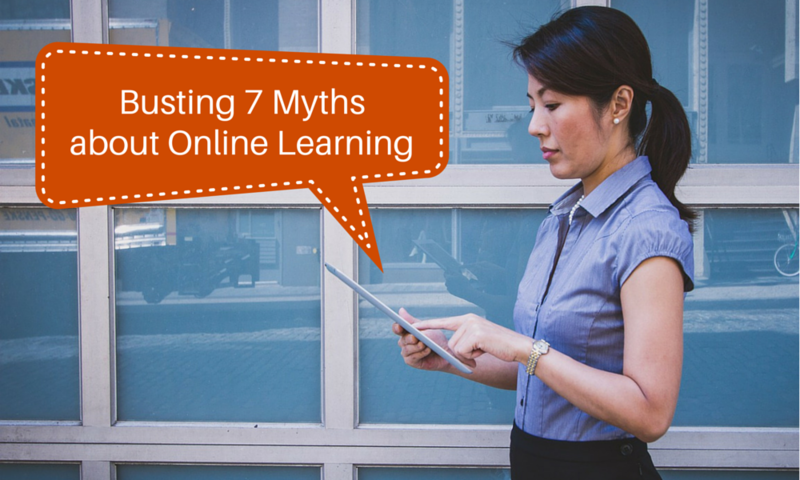 Stop believing these myths and start getting hold of the facts about online learning. You will soon discover that online courses are your stepping stones toward greater things in life. With a wide range of subjects to choose from, start learning today.